While on a grueling tour schedule late in 1971 Deep Purple, out of sheer will, desperation, and inspiration, recorded an album that has influenced generations of Heavy Metal musicians. 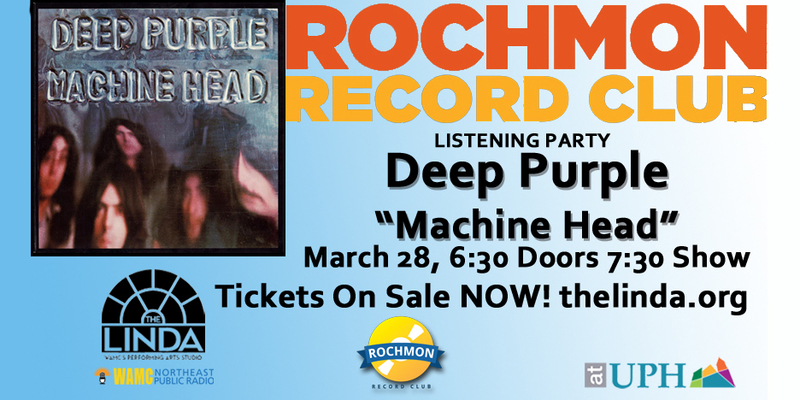 With songs like “Highway Star”, “Space Truckin’” and the genre defining “Smoke On The Water” “Machine Head” takes no prisoners. If you’ve got a pulse, from the first note you’re head banging and fist pumping. The band’s classic line up of Ian Gillan, Ritchie Blackmore, John Lord, Roger Glover and the mighty drummer, Ian Paice, defies other bands to keep up.